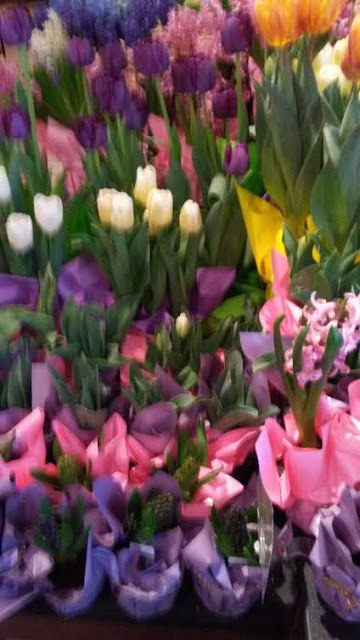 Going to my local Fresh Market is a lovely experience whether I am buying pastry treat, seafood treat for my growing teen son, or other tasty treats because at the entrance of the store you walk straight into the floral department!! 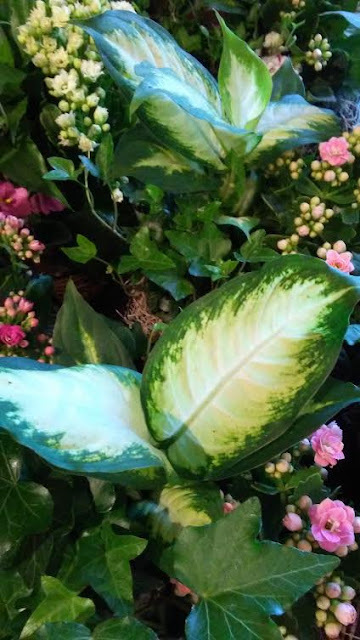 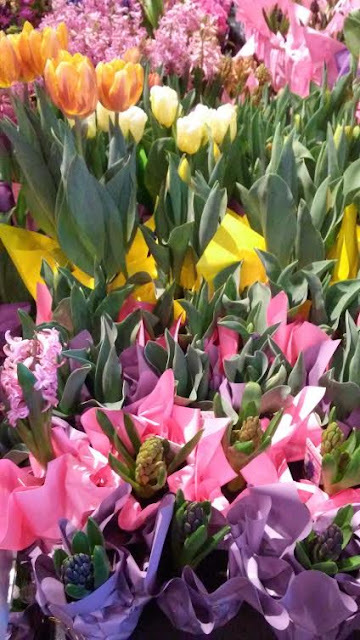 Because its Spring and Holy Week, there are a wide variety of roses, tulips, lilies, and more to brighten up the home or give to someone special!! 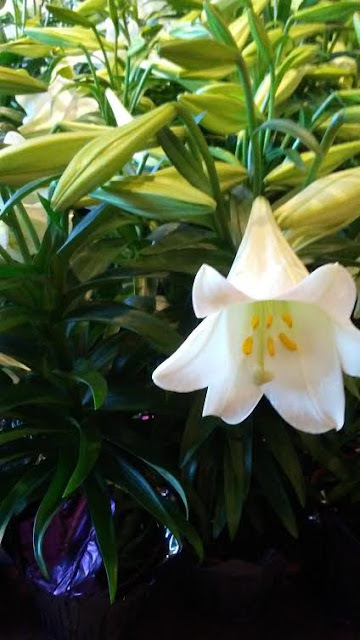 Once a year I know that Easter holiday is here because of the abundance of this lily that reminds of me of the celebration of Resurrection of Jesus Christ!! 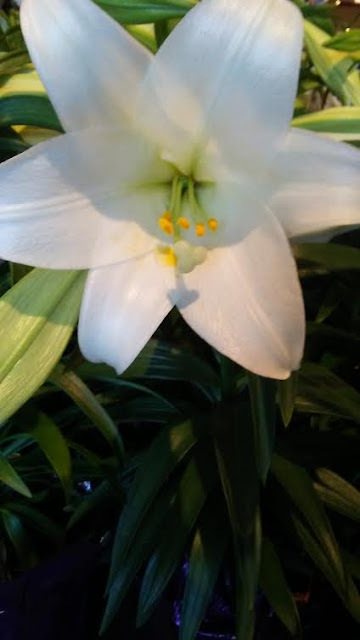 Such a lovely flower for this time of remembrance of our Risen Savior around the world! No matter the season or holiday, its always a great "flower power" experience every time I visit The Fresh Market's floral department!